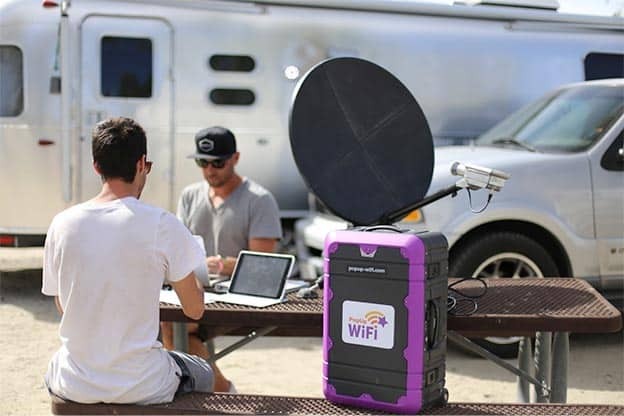 With a range of supported solutions from plug’n’play 4G solutions to full service satellite, we’ll make sure that your show will go on. 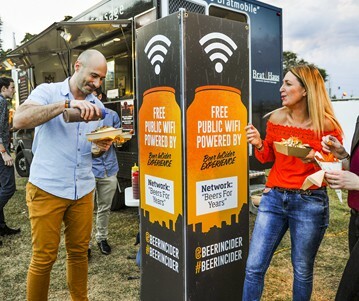 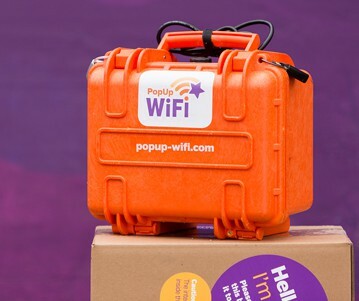 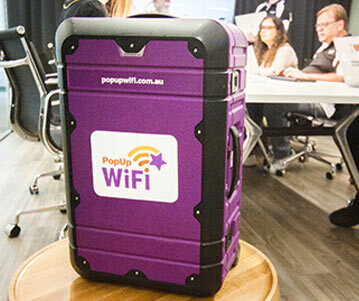 Our clients choose PopUp WiFi for critical functions like site offices, RFID systems, live streaming, VIP WiFi access, hospitality and media tents, ticketing machines, transport WiFi, ATMs and EFTPOS. 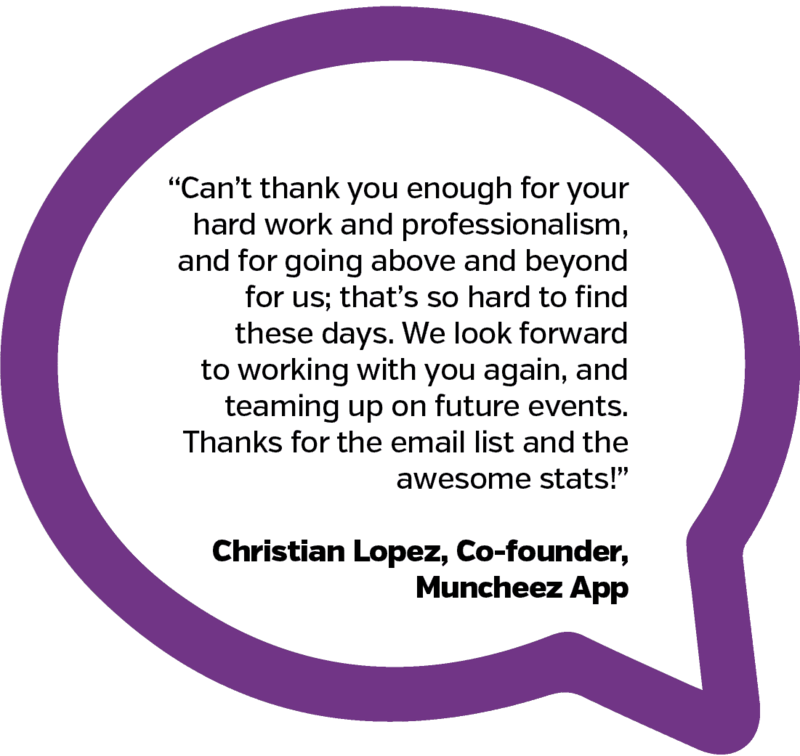 Our security standards meet all major global standards and our team of excellent network engineers manage your networks live, so you can pull off production without a hitch.